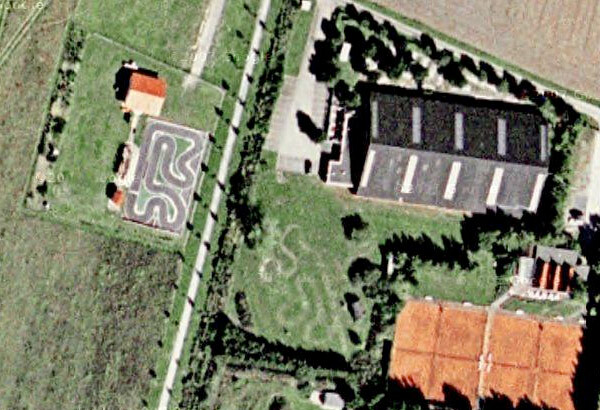 News coming out of the EFRA AGM that is taking place this weekend in Brussels, is that the 2010 IFMAR World Championships for 1/10th and 1/12th scale, that was originally planned to be in South Africa will now be held in Germany. The MAC Burgdorf club won the vote to hold the event and will now see it play host to some of the best drivers in the World next summer. Other dates that seem to be settled are the 2011 European A Championships for 1/8th off road will be held in Sand, Germany, while the 1/8th Track Euros will return to Luxembourg in 2011, after previously having had this event in 2004. We will bring you more updates as we get them.